Plant Turnarounds and Shutdowns for Efficient Maintenance with LES Facility Service - Lloyd's Electric Service, Inc.
Plant turnarounds are an important part of facility maintenance for processing and manufacturing companies. 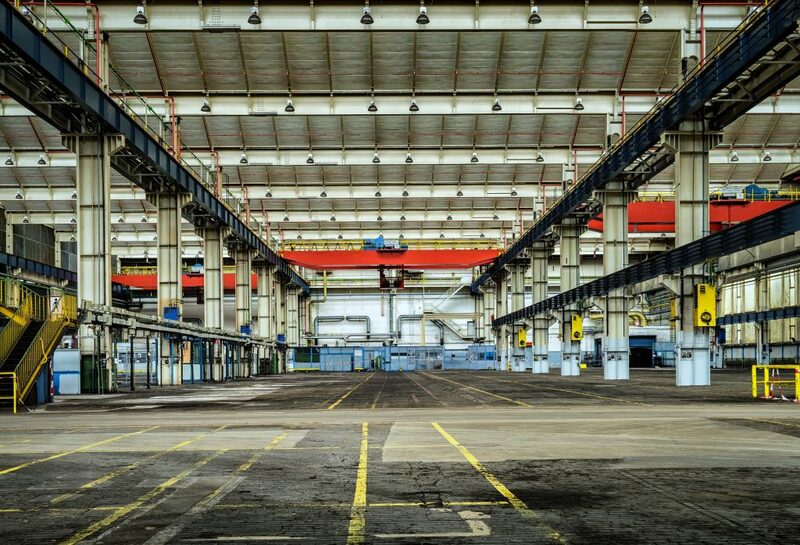 A factory turnaround or shutdown, is an event during which systems are stopped for a time so that equipment can be repaired, operations updated, and product changes made. All systems and machinery used by plants and manufacturers require regular maintenance. Standards in safety and efficiency change regularly. Plant shutdowns give facilities the chance to perform necessary maintenance as well as implement capital tie-in projects. A well-executed turnaround will also reveal any unknown issues, streamline operations, and improve the business overall. Plant turnarounds are greatly beneficial, but they can also be costly and difficult to navigate. Careful planning and cooperation are both vital for a successful project. Keeping the shutdown on budget and on-schedule is crucial to avoid unplanned downtime. Keep in mind, however, that shutdowns and turnarounds often uncover unexpected issues which can mean more people-power, money and time. It is smart to include an additional 20% in your time and budget plan in order to prepare for these kinds of problems. Planning and implementing a turnaround begins with hiring an experienced maintenance contractor with a proven service record. LES Facility Service will work closely with management, engineers and others to map out operations and develop a detailed plan outlining logistics, costs, procedures, time frame and more. LES Facility Service’s team leaders and crews strictly adhere to safe work practices and specialize in turnarounds, manufacturing equipment repair, and lock-out tag-out procedure. Every technician is expertly trained in their skill area and certified for safety and quality assurance. LES Facility Service, a division of Lloyd’s Electric Service, Inc., also provides on-call solutions for industrial facilities. Reach us 24 hours a day when your business runs into emergency maintenance issues. We’ll get your facility back up and running in as little time as possible and with the care and dedication to quality businesses throughout the Southeast have come to trust from the our team.